The airplane pictured above is a Supermarine Spitfire, a small aircraft used by the British Royal Air Force in World War II. The plane is decorated with black and white stripes — invasion stripes added for the D-Day invasion — and a small red, white, and black emblem on the tail, but is otherwise pink. This is not a common color scheme for the single-man fighter. Typically, Spitfires came with dark colors on top (often green, as seen here), in hopes of blending in with the terrain below in case an enemy plane, at a higher altitude, were to look in its general direction. And in the same vein, a pink plane would have the opposite effect — against the green backdrop of the ground or ocean below, the Spitfire above would be instantly noticed. World War II took place well before the era of spy satellites, drones, and other technological advances which make overhead intel much easier to gather. For the British to know what the Germans were up to, they needed to fly overhead and, literally, take pictures. Many in the Royal Air Force were tasked with photo reconnaissance missions, and the Spitfire — a small, one-man fighter — was, let’s say, able to penetrate (or evade) the Germans’ outer defenses. But that was only part of the goal. The Spitfire still needed to fly over the targeted areas, take its pictures, and return back safely. That required evading detection for much longer, ideally for the entire mission. The Royal Air Force allowed photo recon units to experiment a bit with how to get that part done, especially when it came to painting the planes. Over the course of the war, the Spitfires were outfitted in all sorts of colors, with the pink seen above one of those ideas. The theory: use the sunsets, sunrises, and most importantly, the clouds as your allies. As io9 explained, the cloud layer proved to be excellent cover for these planes. The Spitfires would run their missions at a relatively low altitude, hanging as close to the bottom of the clouds as possible. Enemy planes would have trouble seeing them through or against clouds, as would forces on the ground. The pink planes, which stood out on the ground, were much harder to detect when in air — which is where they were being used. Very little more is known about these planes — the number made pink, the frequency of their use, etc. 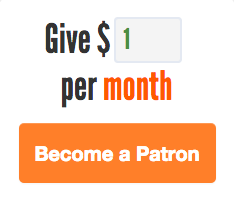 But given their spy missions, that seems reasonable. 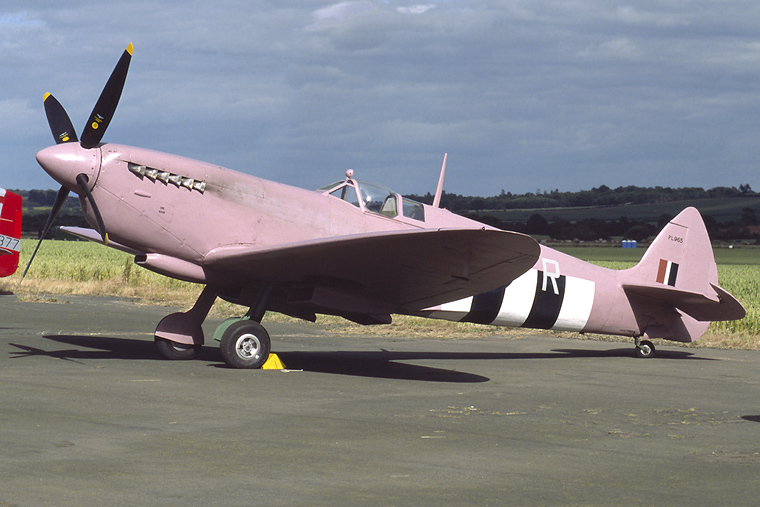 Bonus fact: Planes weren’t the only things turned “invisible pink” during the war. A British officer, Louis Mountbatten, noticed that a ship still in pre-war lavender appeared to vanish against the horizon at dawn and dusk. Believing that this would give the Royal Navy an advantage, Mountbatten ordered that several other ships be painted in a similar color, a dark pink approaching gray now called Mountbatten pink (see the color here). Other naval officers similarly had their ships painted that color, starting a trend. But whether the color provided any actual value is unknown — it was never tested in any official, scientific capacity.